All the E3 2018 conferences are donezo, and each one brought with it at least a few announcements. Even Sony's show, which was largely fueled by bizarre arrogance and gameplay demos, had some exciting new information tucked away. 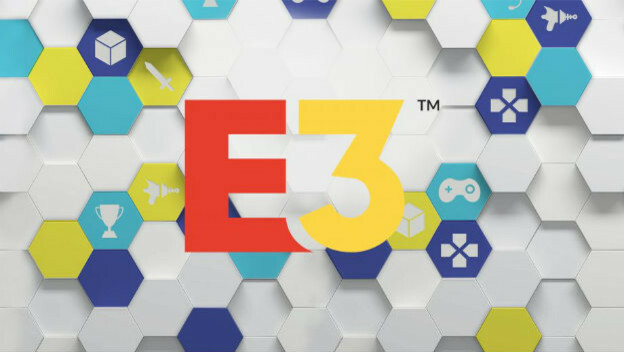 And while I think it's actually pretty lame to rank E3 conferences and choose an overall winner, it is fun to just look at the games and pick out the ones I'm most excited for. But since E3 was a little lopsided this year in terms of new vs more, I'm looking at a list of my favorite announcements overall. Here's what I'm walking away from E3 2018 thinking about the most.